Publisher: Includes bibliographical references (p. 353-385) and index.Originally published: Edinburgh: National Museums of Scotland, 1998..
Includes bibliographical references (p. -385) and index.Originally published: Edinburgh: National Museums of Scotland, 1998. 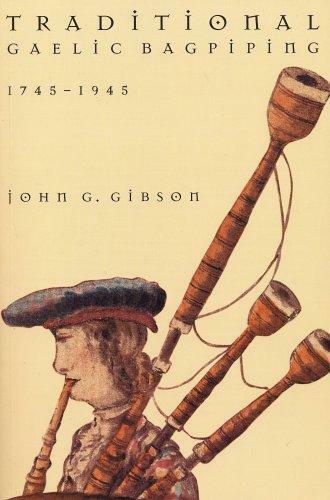 The FB Reader service executes searching for the e-book "Traditional Gaelic bagpiping, 1745-1945" to provide you with the opportunity to download it for free. Click the appropriate button to start searching the book to get it in the format you are interested in.